Product information "Aggression beim Hund"
Aggressive dogs are quite common – many dog owners suddenly find themselves isolated and alone with their dog. 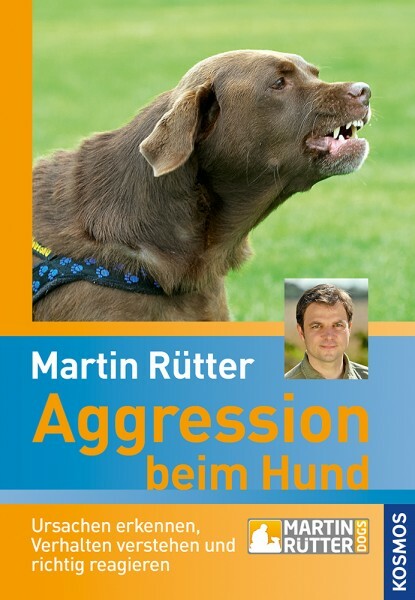 In this case, it is important to seek empathy and professional advice like professional dog trainer Martin Rütter offers in his latest book. Dog owners learn the causes of aggression, how to control it and when to seek help. Martin Ruetter is Germany's most famous dog trainer and bestselling author. He captivated an audience of millions with his training program "The Dog Professional". Why there is always conflict between Digby the Dachshund and Bonnie the Beagle? Dogs often show behaviors we have a hard time accepting.